Paying homage to the classic side-scrolling beat’em up arcade games, the Sword of the Guardian is a new action video game that honours those iconic features like command-based attacks and throwing objects, with further enhancement on specially curated combos and intriguing scenes. 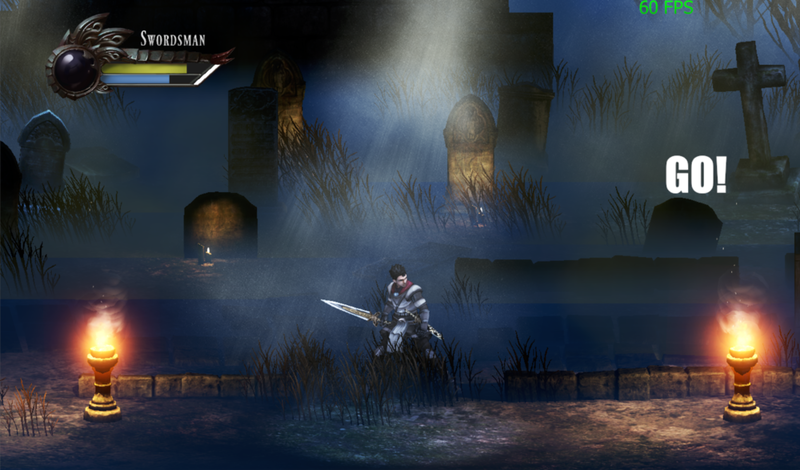 The game introduces three main characters with different fighting styles for players to choose from, which also support up to three local players. 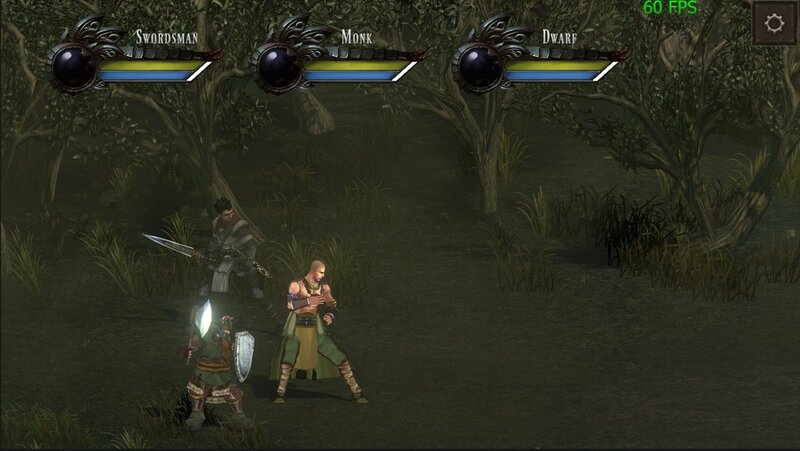 Each of the characters can perform distinctive types of attacks: the Swordsman is an all-rounded fighter with a wide attacking area; the Monk performs a variety of combos with his fast punches and kicks; and the Dwarf has the highest defense and counter attack ability, as well as some heavy attacks. The background of the story is about the protagonist, the Swordsman, who returns to his birthplace, the Arc Village, and discovers that it has been destroyed since the ruling of the new villain landlord. In order to protect his beloved village and rescue his childhood friends, he starts his adventure to fight against the evil enemies. This game has been developed by an individual developer who has spent three years’ time on design, programme and visual effect on his own. 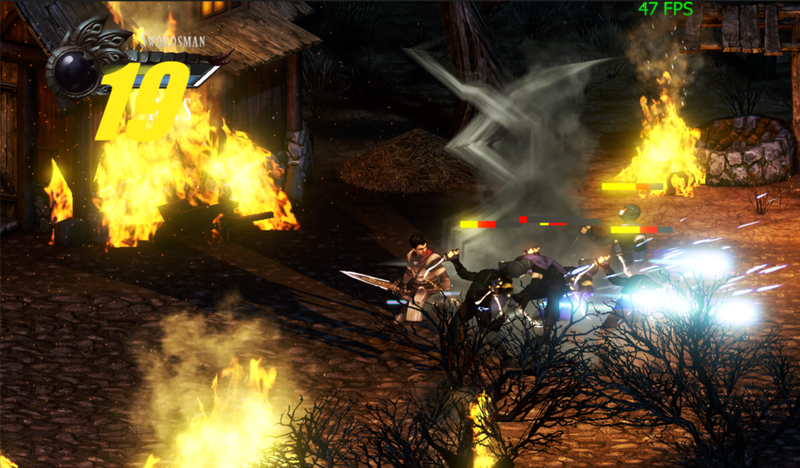 Paying homage to the classic side-scrolling beat’em up arcade games, the Sword of the Guardian is a new action video game that honours those iconic features like command-based attacks and throwing objects, with further enhancements on specially curated combos and intriguing scenes. 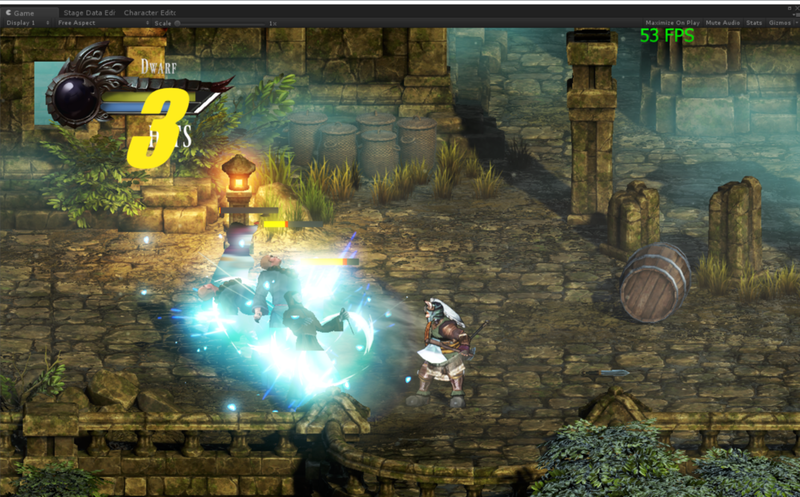 The game introduces three main characters with different fighting styles for players to choose from, which also serves as a co-op game that supports up to three local players. Each of the characters can perform distinctive types of attacks: the Swordsman is an all-rounded fighter with a wide attacking area; the Monk performs a variety of combos with his rapid punches and kicks; and the Dwarf has the highest defense and counter attack ability, as well as some heavy attacks. 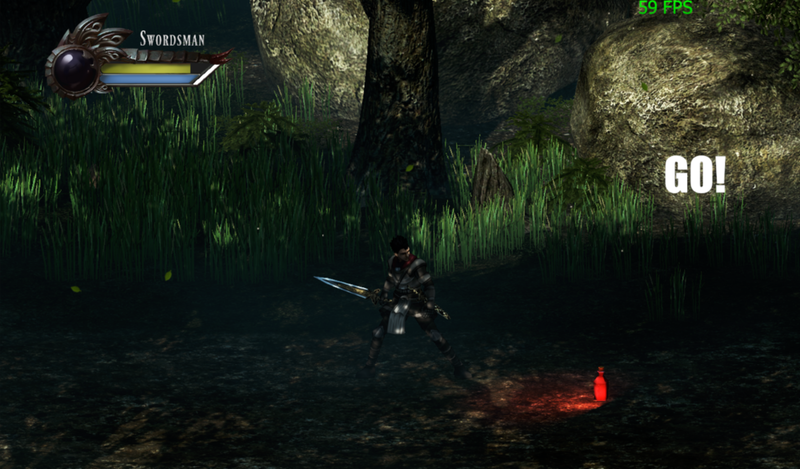 Dagger is the most common throwing weapon in the game. Weak but fast. 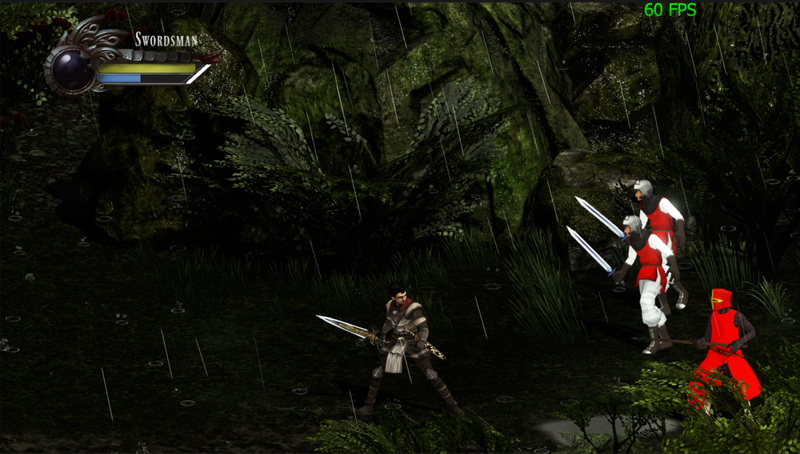 Axe is hard to use, but it is powerful and can hits multiple targets. It's very good for using with perform combo. Bomb is powerful, easy to use and have wild attack range.